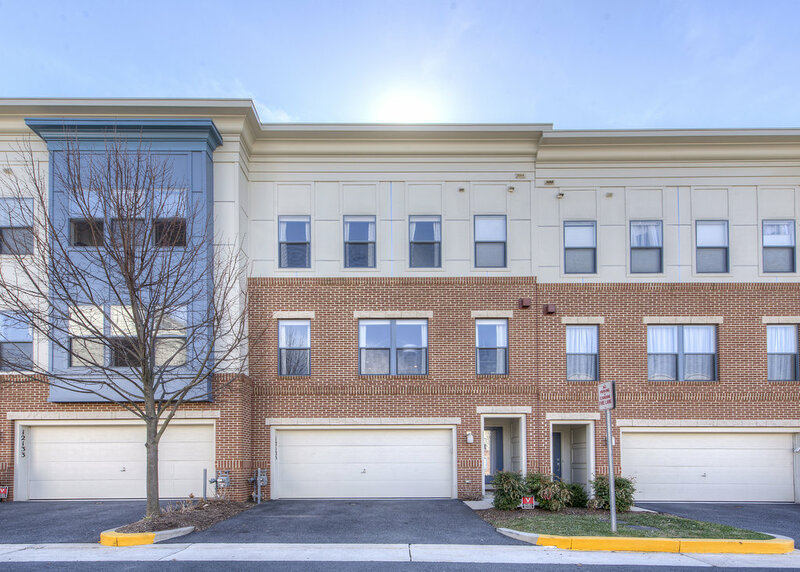 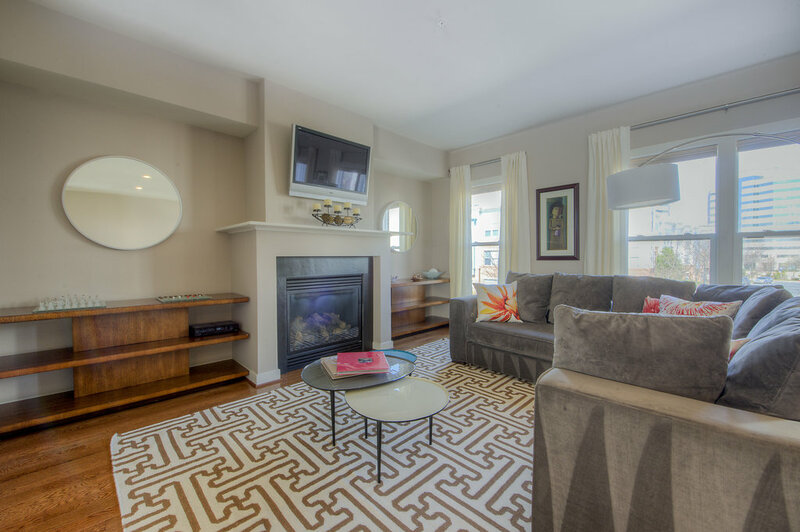 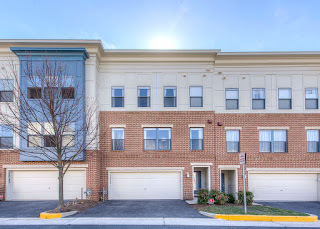 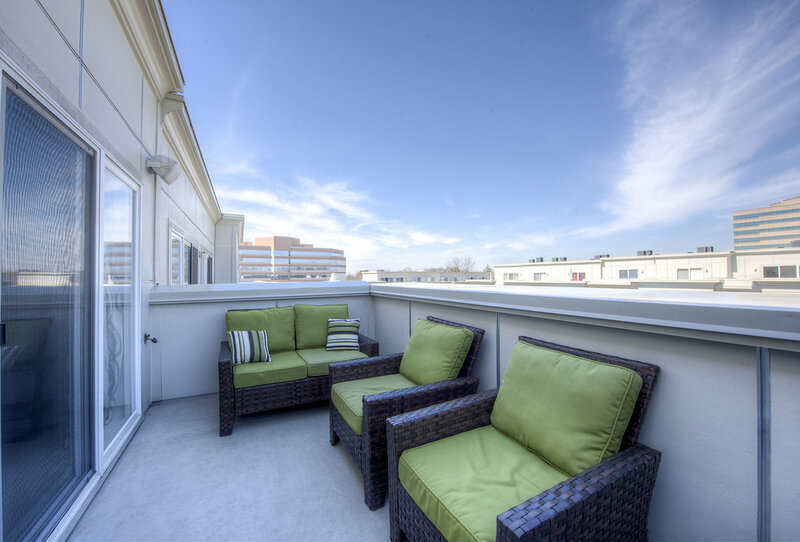 The style & sophistication of city living is now in the heart of Fairfax. 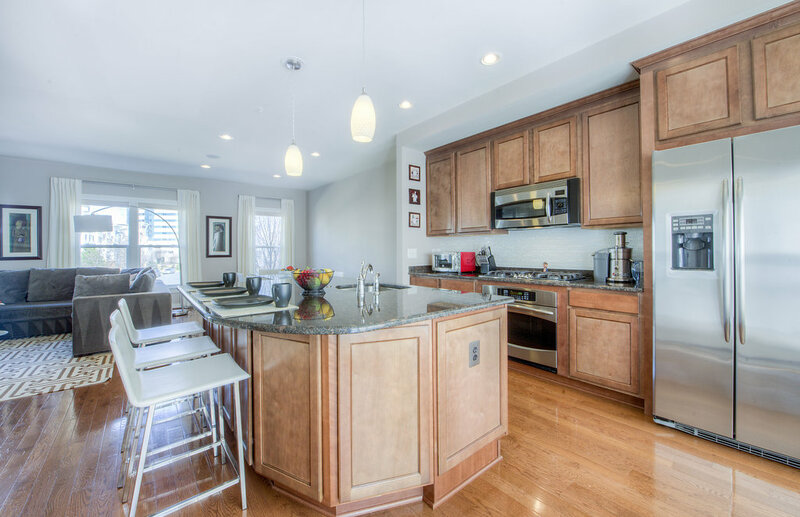 Centerpointe offers Chicago-inspired row homes, just steps away from your favorite shops and restaurants. 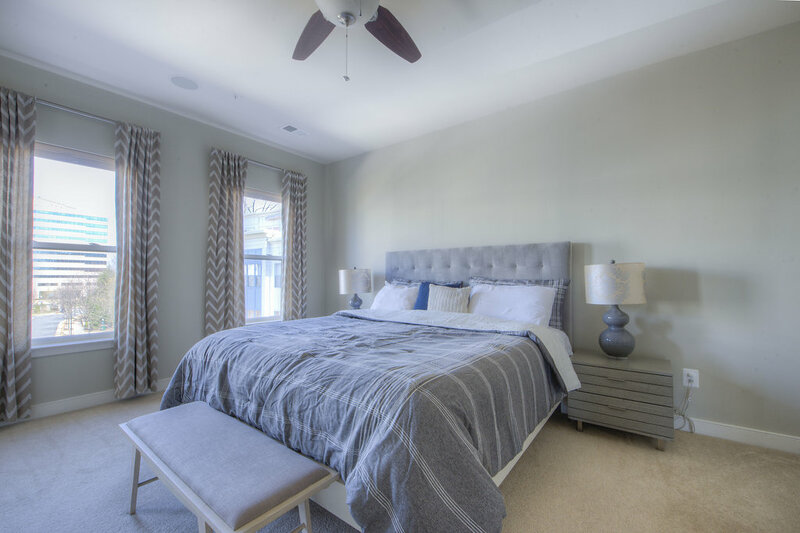 This model features 3 bedrooms and possibility of 2 additional in loft, 3.5 bathrooms, surround sound. 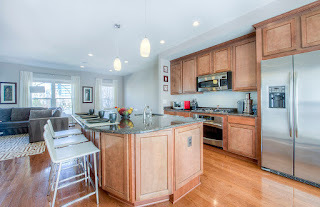 Open space kitchen w granite countertops, island, stainless steel appliances. 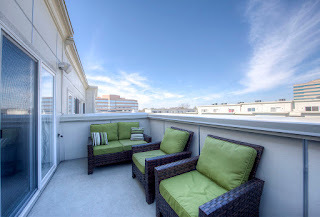 Rooftop terrace, 2-car garage, and much more.